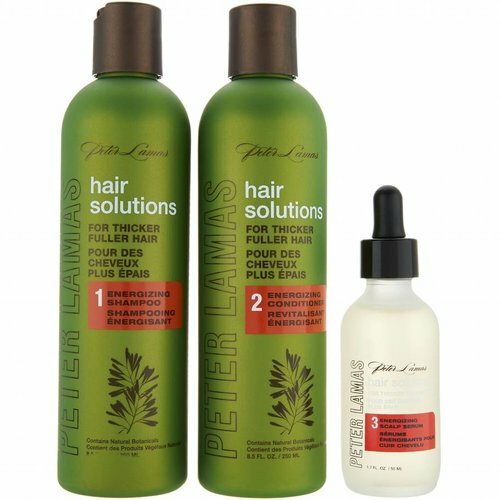 HAIR CARE SYSTEM FOR HAIR LOSS AND THIN GETTING HAIR! Normal, healthy hair grows on average ½ inch per month. Most people who use Hair Solutions Energizing Shampoo and Conditioner see hair with more body, bounce and shine. 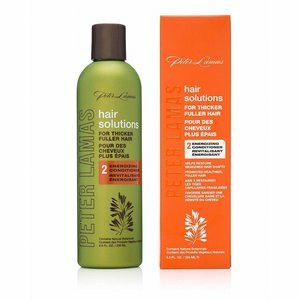 Hair Solutions Energizing Scalp Serum delivers noticeable results after only the first month of use. Continuous regular use will increase the appearance of thicker, fuller hair. Hair loss is normal. Some people may experience loss during the first few weeks of using Hair Solutions System. This is normal and necessary. The shedding is caused by the release of weak, damaged hair from the hair follicles to make way for new, healthier hair. Healthy hair needs maintenance. Hair Solutions Energizing System is recommended for daily use. Every time you shower, use Energizing Shampoo and Energizing Conditioner to nourish, hydrate and nourish the hair and scalp. For long-term benefits, massage Energizing Scalp Serum 15 to 20 minutes before you go to bed in the scalp. 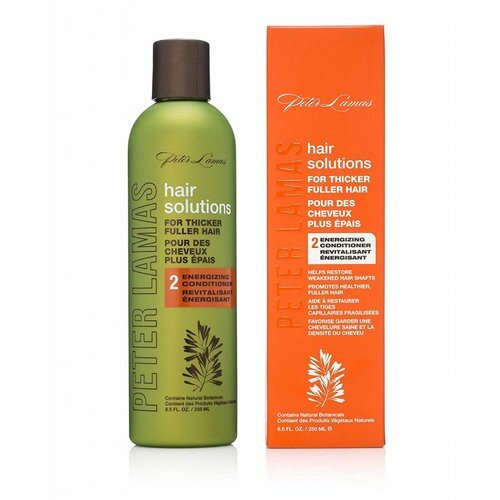 Apply it every night to see the results faster and get thicker, fuller hair.